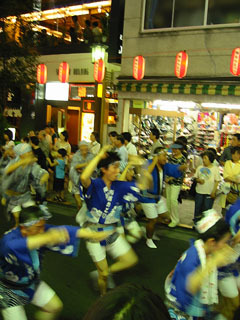 nomystyle.com2 〜今日の某、〜 | Awa Dance! Our Dance! Copyright nomystyle.com <web@nomystyle.com> All rights reserved.